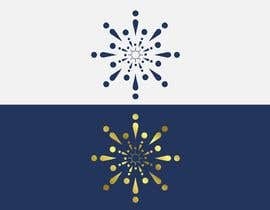 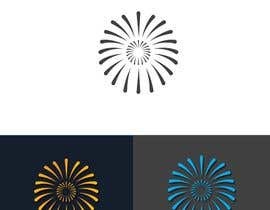 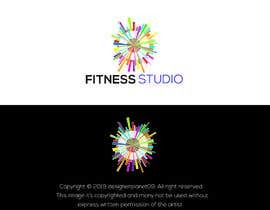 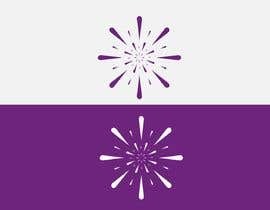 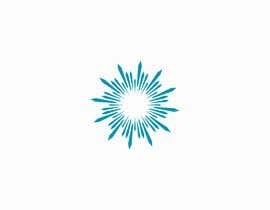 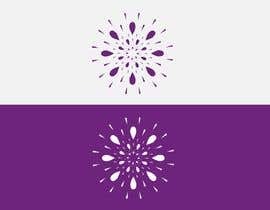 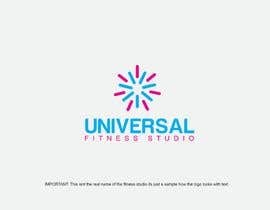 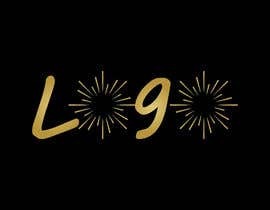 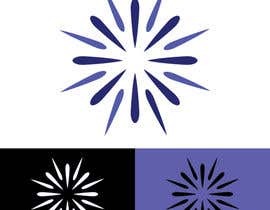 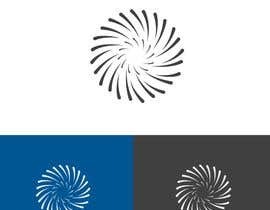 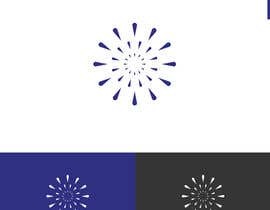 We are a fitness studio and we want our logo to be sort of a firework but a simplified version of it (not an actual firework, see attached images) . 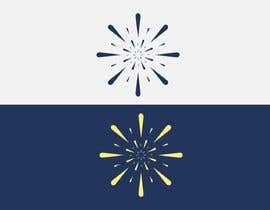 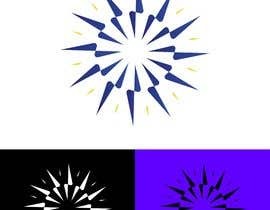 This firework symbol will signify energy. 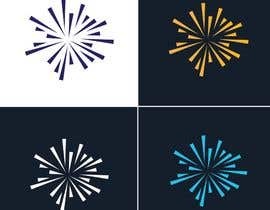 I don't want to give the name of our studio but after I choose the person who I will award the work to based on the design of the firework, I will give the name of the studio so it can be included with the firework symbol. 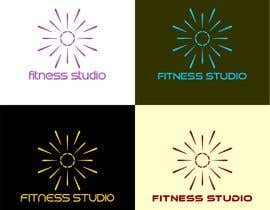 As for color, we want a bright color but not too girly as the studio is for men also.